If you need mold removal, inspection, or testing services in Los Angeles, Mold Inspections Los Angeles has all the services for you. We provide a specialized and unique service that is strictly tailored to your mold inspection and removal needs. After a high-quality and detailed inspection and mold testing, we will send out a removal team and guarantee your mold problem becomes a thing of the past. Don’t wait and take a chance with your health, contact us today for the best water damage and mold removal and consulting services in Los Angeles. Mold Inspections Los Angeles specializes in residential, commercial, and industrial building inspections for all types of damaging and harmful molds and fungi. We test for mold spores and search for water damaged materials to guarantee that you can remain healthy and are living in a safe environment. With the quality of services we provide and our highly trained team of consultants there are no other mold inspection and consulting services in Los Angeles, San Diego, and Ventura counties that offer the same innovative water damage and mold removal experience to their clients as Mold Inspections Los Angeles. Your home is one of the most valuable financial investments you will ever be involved in as a homeowner. It’s important to manage your property correctly and ensure that your residence is as safe and healthy as possible. Water damage, mold, lead, and asbestos can have a negative impact on the quality of life in your living space. If you are experiencing problems with any of these issues it’s advisable to contact an inspection company, such as Mold Inspections Los Angeles, that provides mold detection services and environmental consulting. The services we provide are reliable, affordable, and we stand behind our services and guarantee you will receive exception customer support. Water damage and other water related problems could cause mold that can negatively impact your health. Exposure to mold, and especially indoor mold, typically affects the respiratory system and long term exposure can even result in cancer, pulmonary fibrosis, and much more harmful effects. People who are living in mold-damaged homes will have problems breathing, sleeping, and become more susceptible to a variety of illnesses. Mold Inspections Los Angeles are the local experts in the Los Angeles area when it comes to mold removal and take your health into consideration. We contact only the best and most reliable local mold removal companies and have them visit your home to provide their services. We are the most efficient inspection company and the safety of your home is our number one priority. 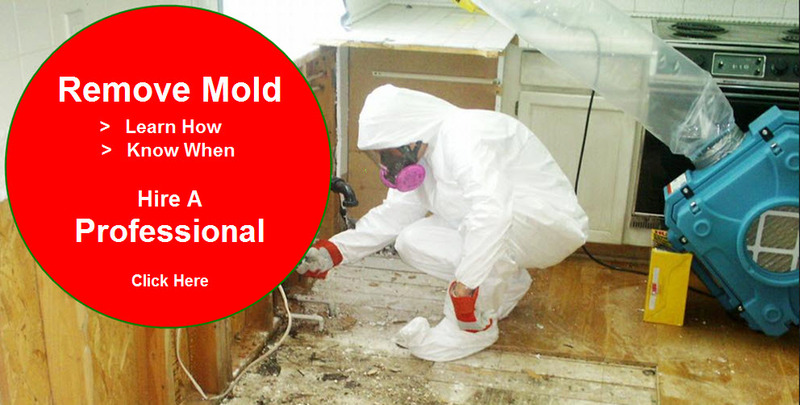 At Mold Inspections Los Angeles we employ a team of highly trained and certified mold inspectors that guarantee every job has been completed to the highest standard. Why Use a Moisture Meter? Moisture is a highly important factor that affects the integrity of homes and buildings. Using a moisture meter helps inspectors locate the moisture source and determine the amount of moisture present. Moisture meters can measure moisture in surfaces including wood, drywall, plaster, block, brick, siding and roofing materials. An increased amount of moisture in these materials can lead to safety issues, such as decay and mold, and can compromise structural integrity.